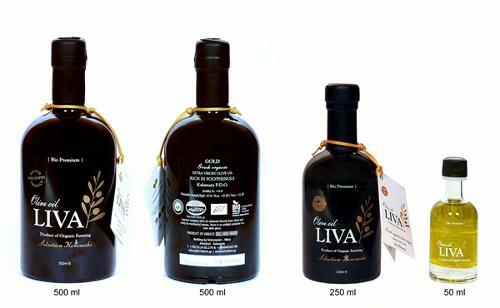 ACEITES DE OLIVA EUROPA SUR S.L., Olive oil, bio extra virgin olive oil, extra virgin olive oil, on EUROPAGES. 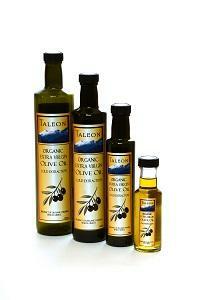 EUROPAGES > Olive oil > ACEITES DE OLIVA EUROPA SUR S.L. Aceites de oliva Europa Sur has developed a new high-quality olive oil production line as a new way of understanding and enjoying the olive oil that over centuries has been a part of the Mediterranean culture.We are not just olive oil producers; we integrate all phases of production process until our oil arrives to the end consumer. 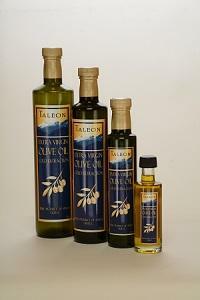 Aceites de Oliva Europa Sur is specially engaged in trading and manufacturing Extra Virgin olive oil.